It can be extremely hard for HR professionals manage time and to-do list. It is important to understand that the proper time and priority management skills can boost productivity and efficiency. Fortunately, there is no shortage of options when it comes to techniques and tips. With only so many hours in a day, HR professionals may find themselves having to put their strategic goals aside to accommodate for the more time-pressing tasks that arise. This technique is a great way to manage what is most important and what is most urgent. Make a list of tasks and begin to label each according to their importance using letters then designate urgency using numbers. ‘A’ tasks are used for big projects or more strategic responsibilities. ‘B’ tasks are ones that must be done but do not greatly impact the bottom line. ‘C’ tasks do not affect the day-to-day, and nothing will be lost if it isn’t completed. The numbers denote urgency of completion. 1’s need to be done immediately or today. 2’s may have a timeline or due date but have some wiggle room. 3’s can be put off until the next day or rescheduled. 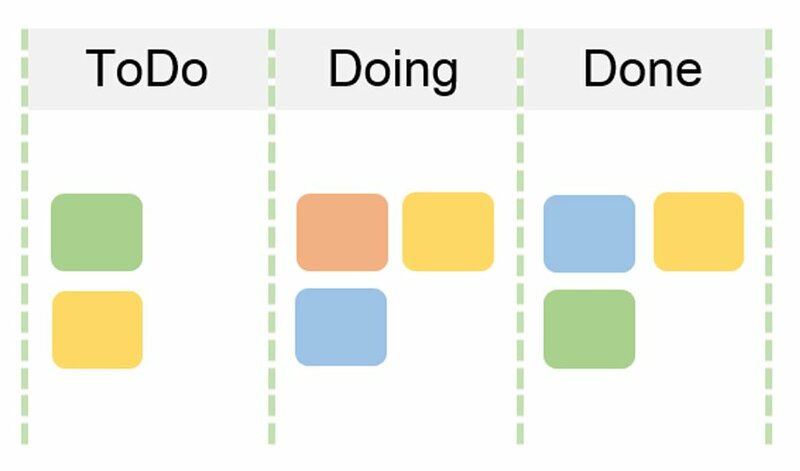 The Kanban Method is a great way for you to see the big picture of what you have going on. This method categorizes all tasks into 3 categories, “To-Do,” “Doing,” and “Done.” As tasks progress, you move them through the system. This method can be used by the whole team so it’s a great way for HR directors or managers to see project development. You can either set up a board with sticky notes or track these tasks digitally through systems such as Trello or KanbanFlow. It’s to no one’s surprise that HR deals with a lot of paperwork and documentation. These types of tasks can sometimes eat up your whole day if dreaded or not managed properly. This technique focuses on getting your hardest or most undesired task done first thing as you start your day. If you can get through this, the rest of day becomes more manageable as you aren’t distracted by that really hard or really unpleasant thing you need to get done. You start by making a list of all the things you need to get done that day (or the next if you are preparing ahead of time) then you identify the frogs in your day and put them at the top of the list, and finally, eat that frog! 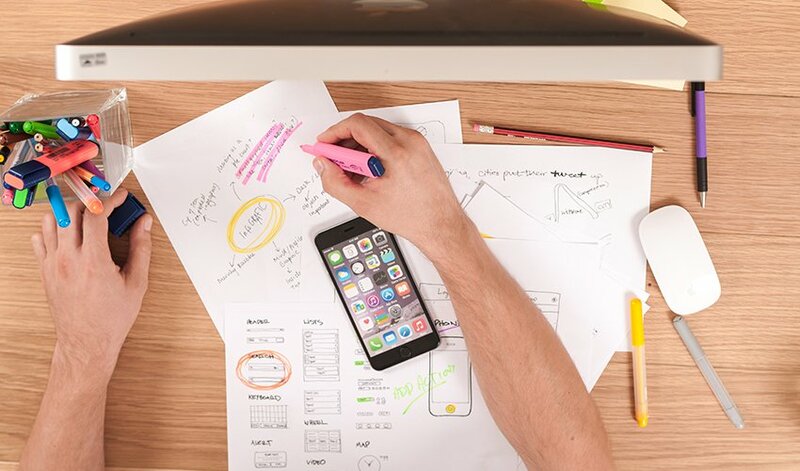 Pick the right medium that works for you whether it be an app, pen and paper, a word document, etc. Write your to-do list or task list for the next day before you leave work. Assign time estimates to gain more control over your productivity. Re-evaluate the items you’ve been putting off. Break down big projects into manageable tasks. Add the information you need to get the task done, including phone numbers, resources, etc. Make “someday” or “maybe” lists for far-off future tasks or ideas. This helps employees with busy schedules and performance requirements to balance time.